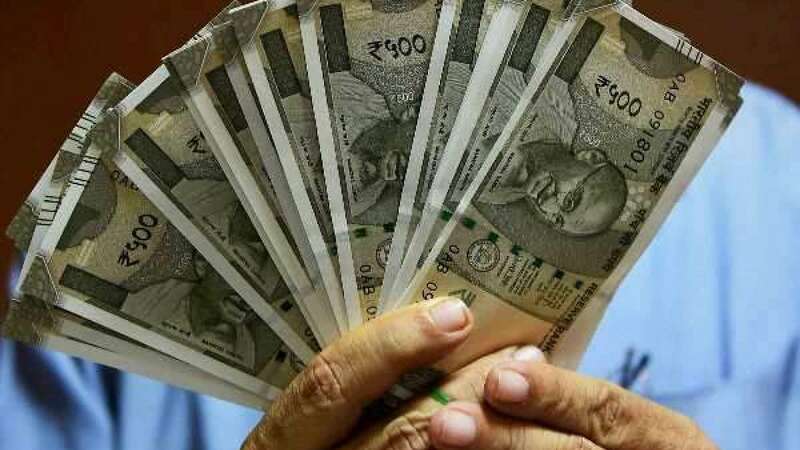 Thiruvananthapuram : Kerala Pournami Lottery RN 378 Results: The Kerala state lottery department on Sunday announced the Kerala Pournami Lottery RN 378 Results on its official website. The Kerala Pournami Lottery first prize is worth Rs 70 lakh, while the second and third are of Rs 5 lakh and Rs 2 lakh respectively. The consolation prize is Rs 8,000. The fourth and fifth prize are Rs 5,000 and Rs 2,000 respectively. The sixth prize is Rs 1,000 while the 7th is Rs 500. The 8th prize is Rs 100. The Kerala Pournami Lottery draw was held at the Gorkhy Bhavan Auditorium in Thiruvananthapuram using a lottery machine. Official Kerala Pournami Lottery RN 378 Results are now available at 3:55 pm onwards. You can check your result on www.keralalotteries.com. The price of a single ticket is Rs 30, while the entire book costs Rs 750. The prize winners are advised to verify the winning numbers with the Kerala lottery results published in the Kerala government Gazette surrender the winning tickets within 30 days.